Made of plastic ans stainless steel material, durable and not easy to rust. 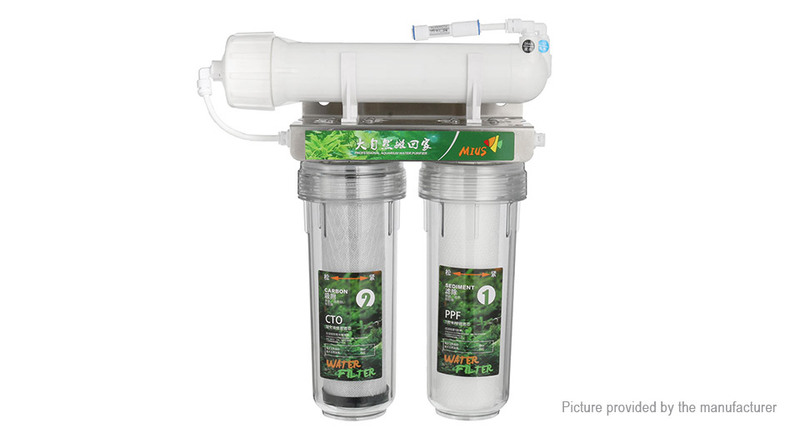 Three-stage filtration system to purify water, reduce/remove TDS-GH-NO2-NO3-PO4. to achieve the purpose of purifying water quality.